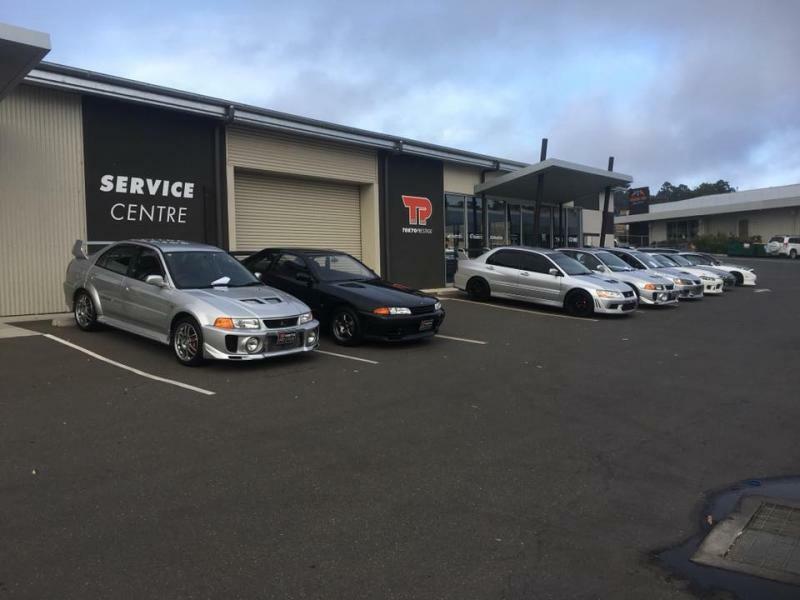 With attention to detail car servicing and modifications for your Japanese and European Prestige Cars using genuine parts and expert knowledge. 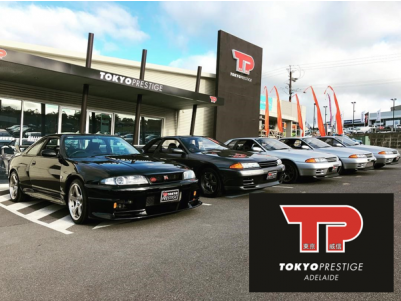 With a combined 10 years experience, Tokyo Prestige has been a trusted name in the Industry. The team will care for your car as if it were their own. Book now on 08 8391 4295 or contact [email protected].